Building on the scripts released in June 2016 for DL (Distribution List or Distribution Group) migration, you can now migrate a distribution group to an Office 365 group directly from the Exchange Admin Center with one click. 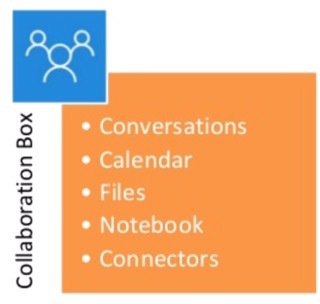 This feature is rolling out over the next few weeks as per the message in our O365 Tenant. You can follow steps from the following link to migrate Exchange distribution group to Office 365 Group.